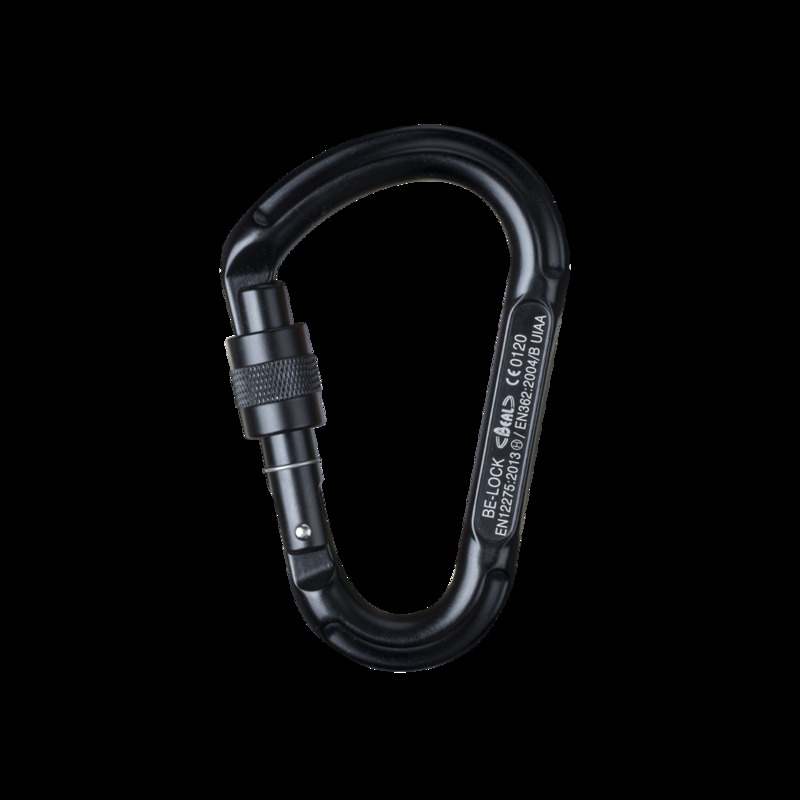 The Beal Be Lcok Screw Carabiner is a large HMS belaying karabiner with locking screw gate that's ideal for multi-pitch and trad climbing. It is particularly suitable for ropework with double ropes (clove hitch and Italian hitch). The generous contact surface area of the Be Lock Screw enables smooth working of ropes even when wet.